Feeling left out? 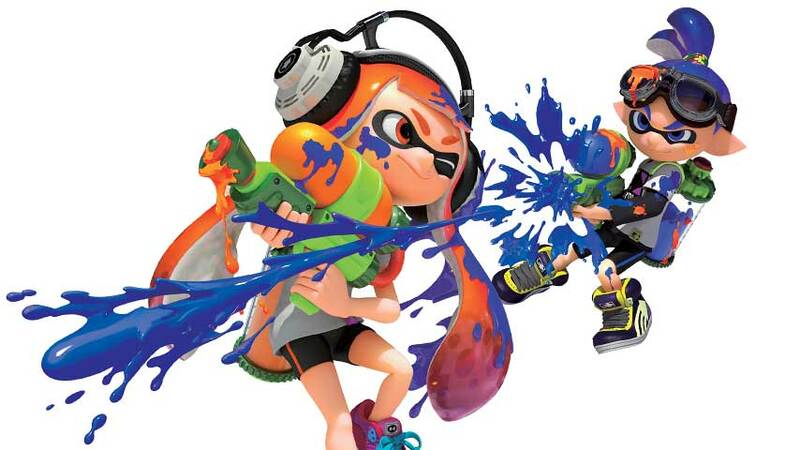 Splatoon welcomes new squids and kids this weekend. Splatoon has been a terrific success for Nintendo, and it’s still very much worth your while jumping in. If you’re a bit light in the wallet department or otherwise undecided, Nintendo has the answer: a free trial period, running between 3:00pm and 5:00pm PT on August 21, 22 and 23. The Splatoon Testfire demo client will be available for download from the North American Wii U eShop ahead of the opening times, so go forth and get set up. I’m sure the veterans will go easy on you, ah ha. Splatoon has gradually grown over the 11 or so weeks since launch, with a series of free content updates adding new maps, costumes, weapons and more to rotation.